Whether you're in the gym or out for a run, you'll have all eyes on you when you wear these neon activewear picks. 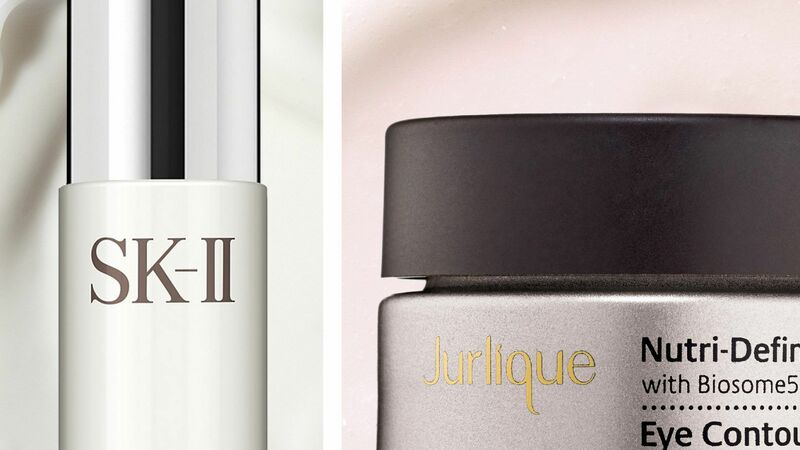 InStyle.com's beauty team reveals their all-time favorite eye creams. 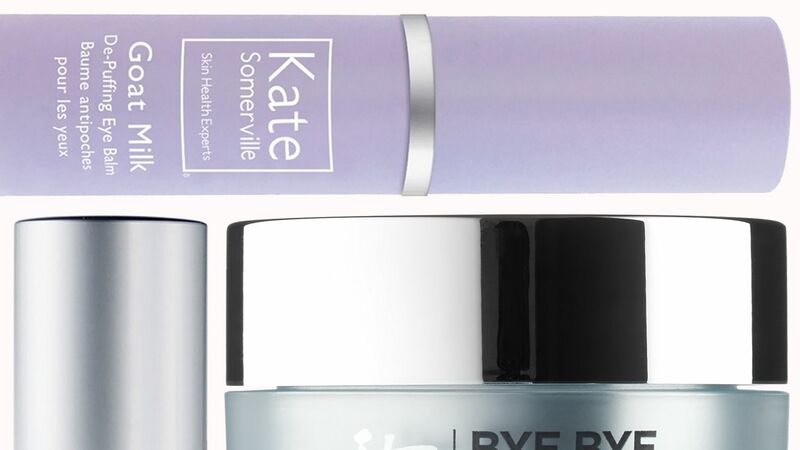 Shop the skin-care buys here. 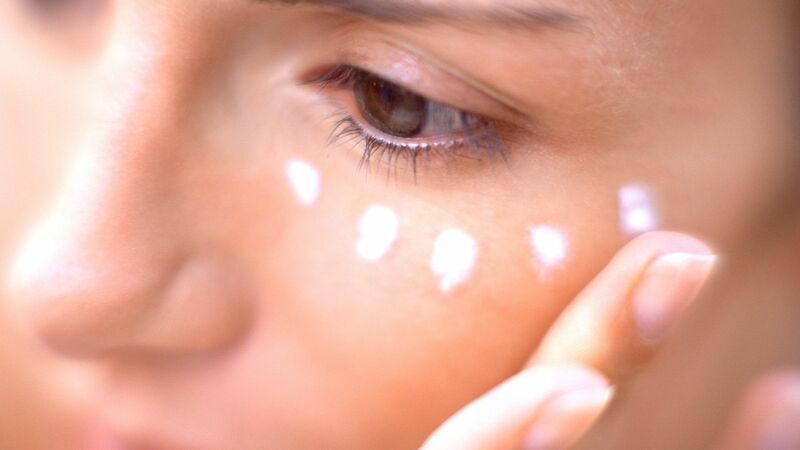 Shop the 7 best eye creams InStyle editors swear by. Belif's new Moisturizing Eye Bomb is currently the best-selling eye cream on Sephora.com. Find out why this k-beauty product has been so popular since it launched at the beginning of the fall. You don't have to resort to using your pimple spot treatment to a help cure a cystic zit fast. Click here to find out about a 20-year-old product that is still performing seriously. The dark circles under your eyes are a dead giveaway that you didn't get enough sleep last night. 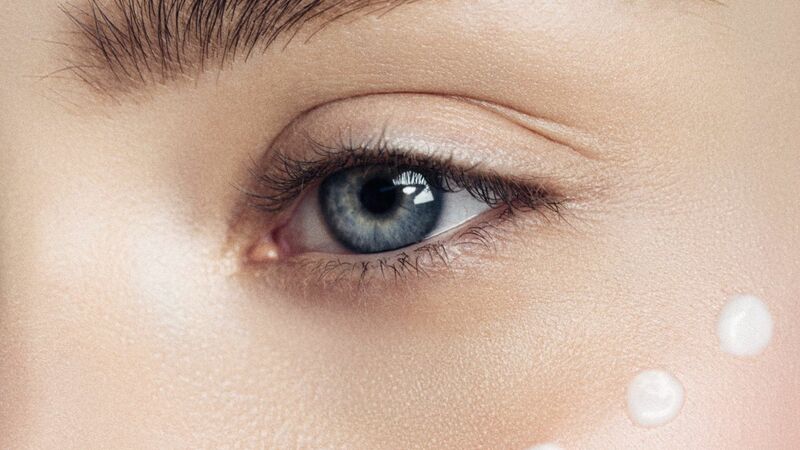 Using an eye cream won't just help minimize signs of aging like crow's feet, wrinkles, and fine lines, it will also brighten up your under eye area so that you look more awake. While there's no shortage of eye creams on the market, you don't have to spend a lot of money to get an effective cream. Aveeno's Absolutely Ageless Eye Cream is an affordable drugstore staple that actually works. Find out why our editor loves it here. Repairwear Anti-Gravity Eye Cream, 0.5 fl. oz. Clinique Repairwear Anti-Gravity Eye Cream 0.5 oz.